On arrival at Cape Town International Airport – Cape Town, off a flight to be advised, you will be met by a representative of Dive The Big 5 for the 90-minute road transfer to the quaint, historic naval village of Simon’s Town. Rest of the afternoon / evening free. Overnight at The Mariner Guesthouse in an Executive, en suite, double / twin room, on a bed and breakfast basis. 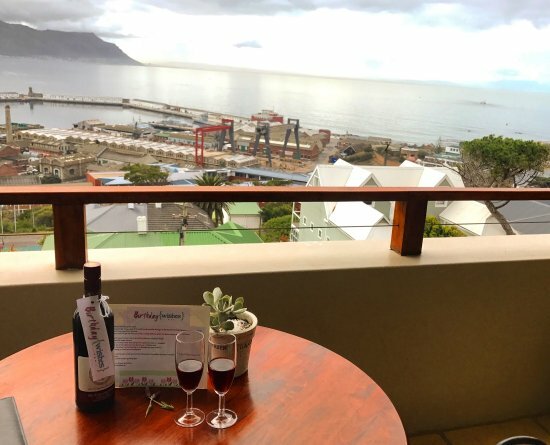 Overnight accommodation at The Mariner Guesthouse – Simon’s Town in an Executive Room in an en-suite double / twin room on a bed and breakfast basis. 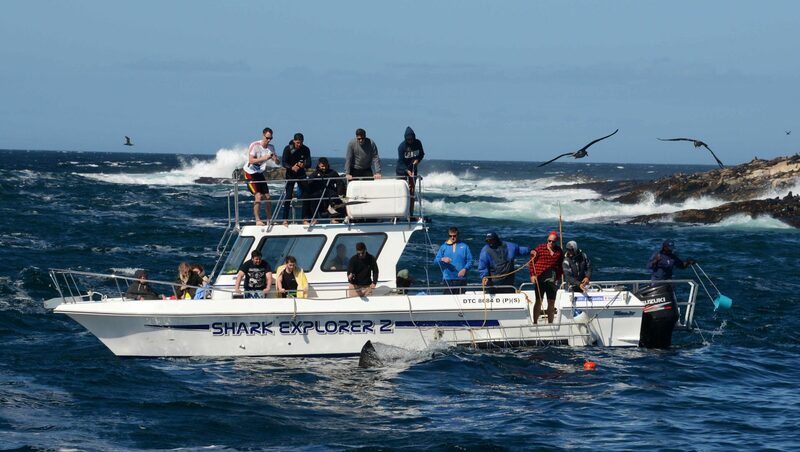 After an early breakfast you will be collected from the Mariner Guesthouse by a representative of Dive The Big 5 for the 5-minute road transfer to the Simon’s Town Pier where you will be welcomed aboard the dive the boat. 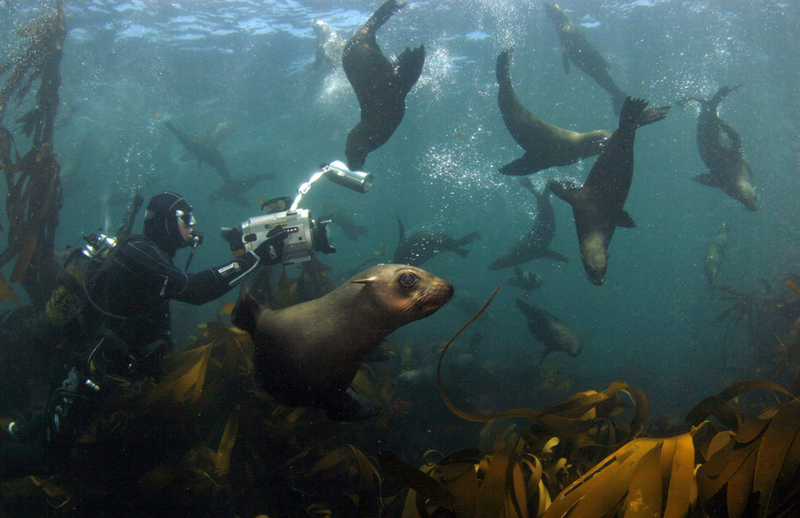 After signing the mandatory indemnity form, and introductions to the crew and the other divers, you will receive a quick safety briefing before departing the quay for Seal Island, which is a 25 – 35 minute boat ride from Simons Town. You will spend about 4 hours at sea shark viewing and/or cage diving with the natural predation of the Great White’s, which makes Seal Island so unique. Cape Point Nature Reserve @ ZAR 135 per person. Funicular return ride to the Cape Point Lighthouse. Table Mountain return cable car @ ZAR 305 per person, return. Entrance fees to Boulders Beach to visit the African Jackass Penguin Colony. Toll fees over the spectacular Chapmans Peak Drive to Hout Bay @ ZAR 42 per light motor vehicle. 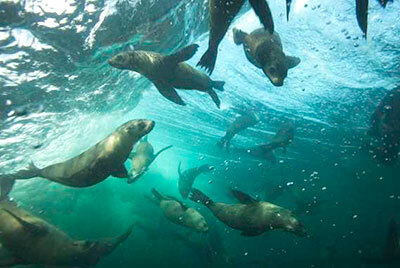 Seal island boat cruise, once in Hout Bay Harbour, @ ZAR 52 per person. The return cable car ride up to the top of Table Mountain @ ZAR 255 per person. Entry fees to Kirstenbosch Botanical Gardens, said to be the second Botanical Garden to Kew Gardens in the UK. All above entry fees are subject to change. All the above are obviously too much to do and see in one afternoon, but can be split between the two afternoons whilst you are in Simon’s Town, after the Great White cage dive. You can also do a walking tour of Simon’s Town, which is a quaint, historical, naval town, whose history dates back to 1810, when the Royal Navy established a naval base there. In 1957, it was taken over by the South African Navy, and to this day, it serves as South Africa’s Naval HQ. Must see’s in Simon’s Town are the Martello Tower, built in 1796, and is the oldest surviving British structure in South Africa, Jubilee Square, which houses a statute of Able Seaman “Just Nuisance” a Great Dane dog, who is the only dog in British Naval history to be awarded a rank – Able Seaman – and on his death, was awarded a full military funeral. You can also walk to the Penguin Colony at Boulders Beach, visit the Toy Museum, and many other places of interest. You can’t get bored in Simon’s Town. Overnight at The Mariner Guesthouse in an Executive, en suite double / twin room, on a bed and breakfast basis. Roughly 5 hours observing the great white in it’s natural habitat including, breaching, viewing and/or cage diving. 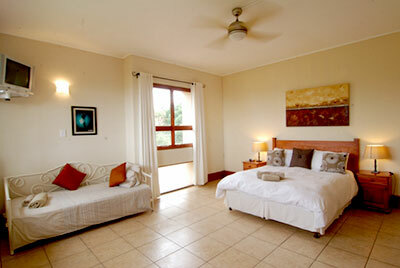 Accommodation at the Mariner Guest House in an Executive, en suite, double / twin room, on a bed and breakfast basis. At a time to be advised, you will be collected from the Mariner Guesthouse by a representative of Dive The Big 5 for the 5-minute road transfer to the Simon’s Town Harbour. 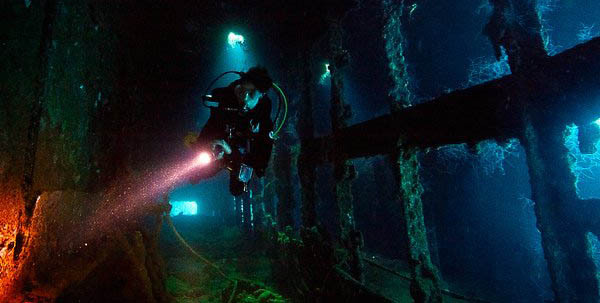 It is not necessary to check out of the Mariner, as you will return to the Mariner after the Great White cage dive. We will arrange a “late check-out” for you with the Mariner. After meeting the new people on board, and after signing the necessary indemnity forms, you will again depart for Seal Island for another 4/5-hours with the Great White Sharks, weather permitting. On return to Simon’s Town Harbour, you will be returned up the hill to the Mariner, where after freshening up, you will check out of the Mariner. 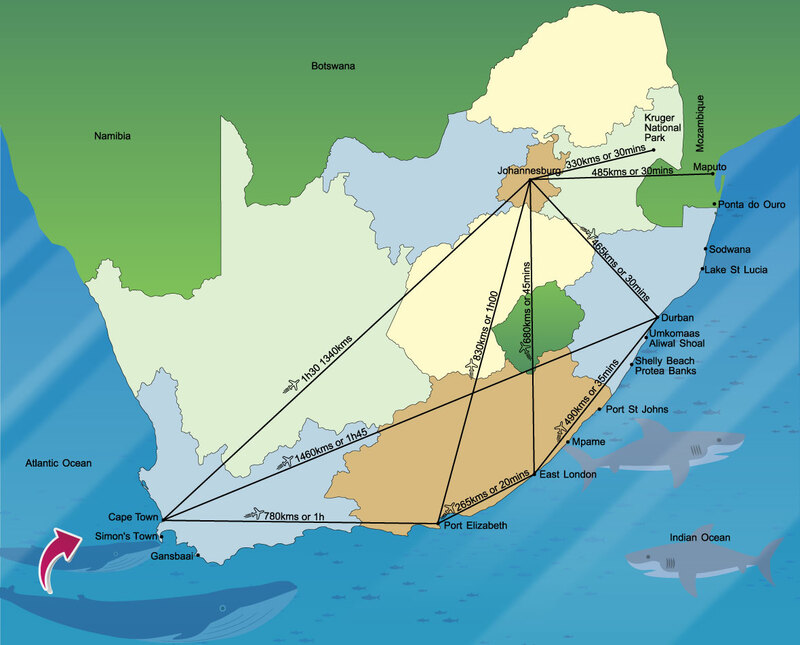 A representative of Dive The Big 5 will then transfer you back to Cape Town International Airport or to a location in down-town Cape Town, destination to be advised. End of services. 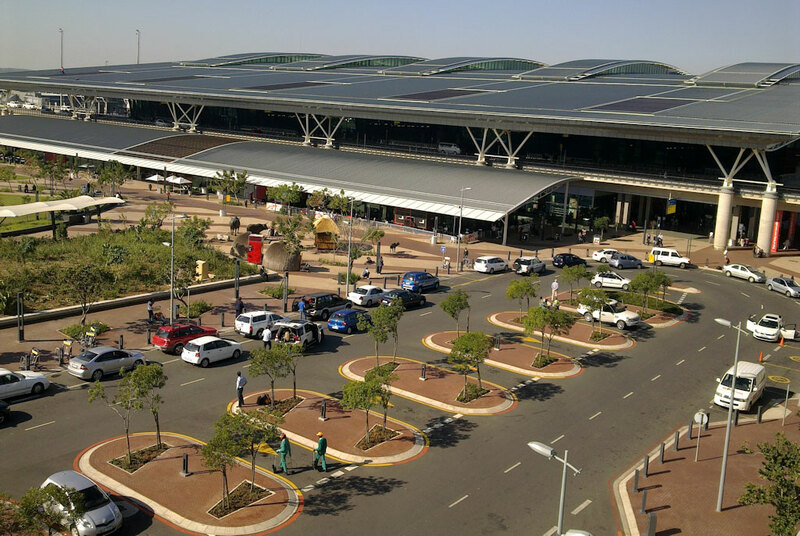 Road transfer from the Mariner to Cape Town International Airport or to a central location in down-town Cape Town. 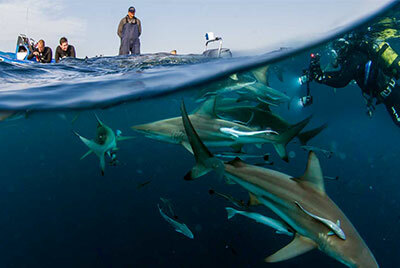 Transfers, accommodation on a bed and breakfast basis, Great White cage dive, weather permitting, full equipment hire. ZAR 4 790 per person sharing. 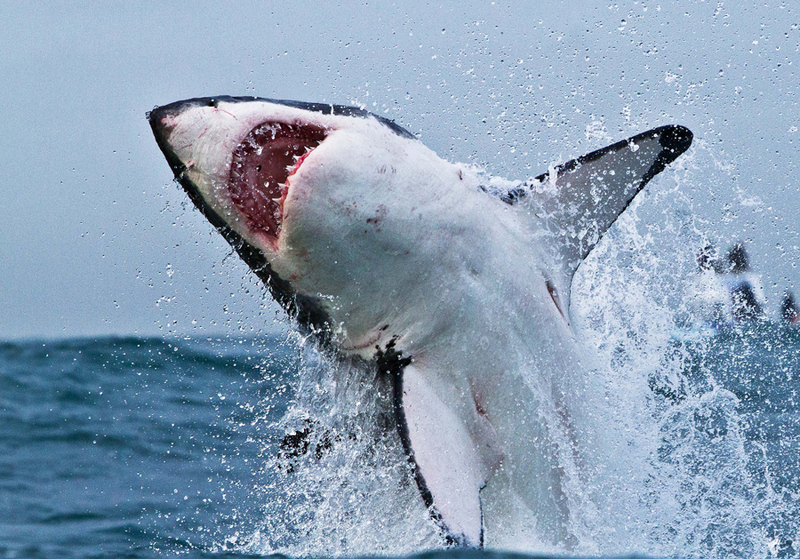 In order to do the Great White Shark cage dive, you do not have to be a certified diver. Non-divers can get into the cage and experience the thrill of meeting a Great White Shark face-to-face. If you are dubious about getting into the cage, it’s also a thrill viewing the “action” from the “safely” of the viewing deck. ZAR 3 980 per person sharing. 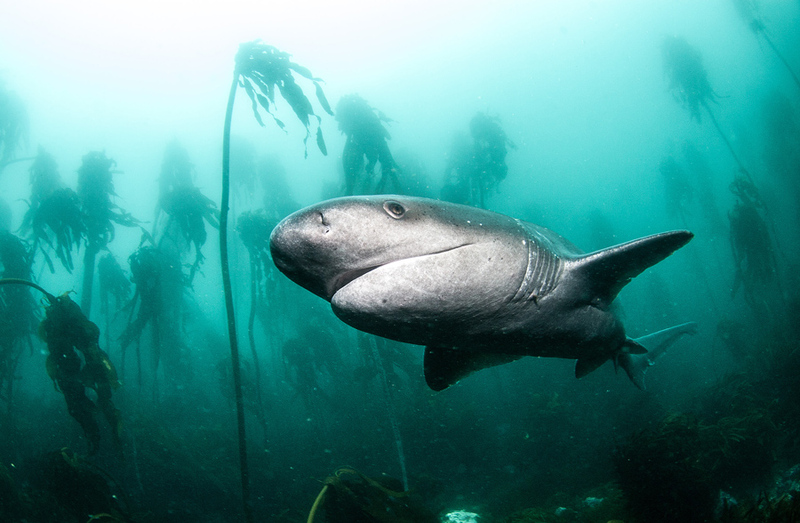 In order to do the 2-tank Broadnose Sevengill Cow shark / kelp forest / reef / Cape Fur Seal combination dive you need to be a certified dive and you will have to do a SIT (Surface Interval Time) before flying.